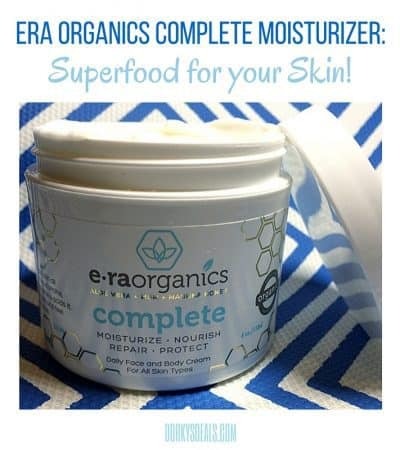 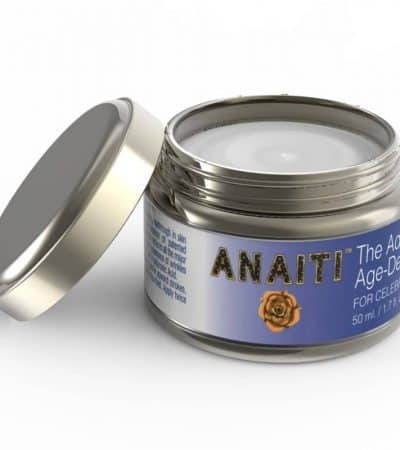 Era Organics Complete Moisturizer: Superfood for your Skin! 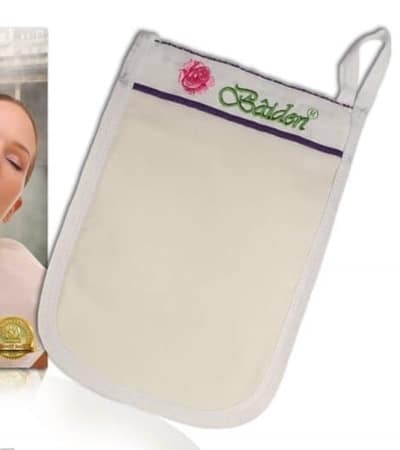 Does the Baiden Mitten Really Work? 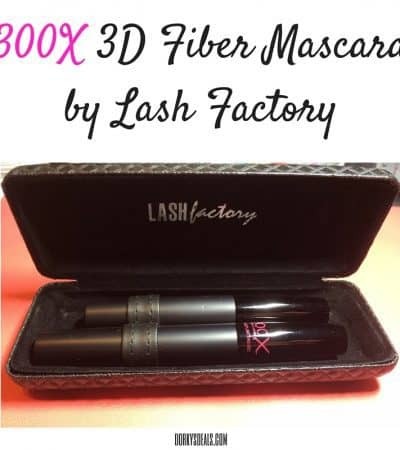 Is it Worth $50?